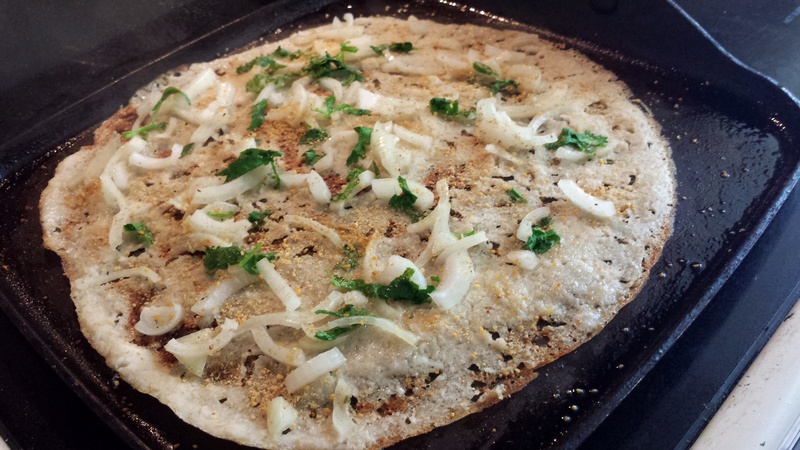 My daughter’s ‘Rava dosa style’….with a sprinkling of onions chopped dhania, green chillies and spicy podi! 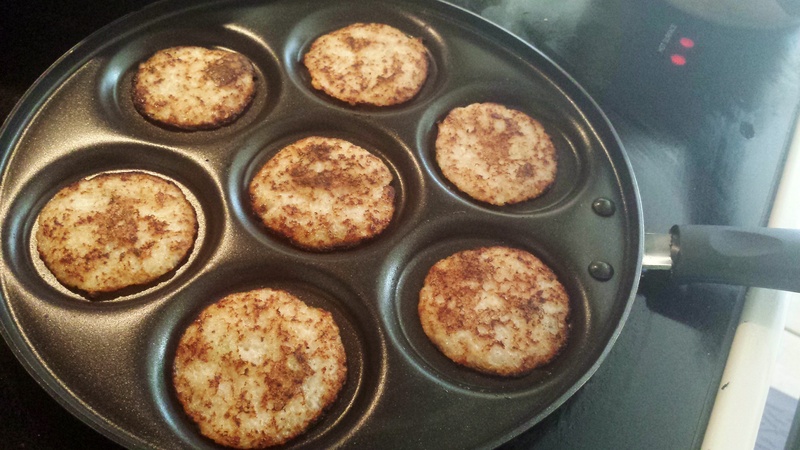 You can even make small mini uttapams for kids lunch boxes… Any which way, they are sure to be a huge hit! 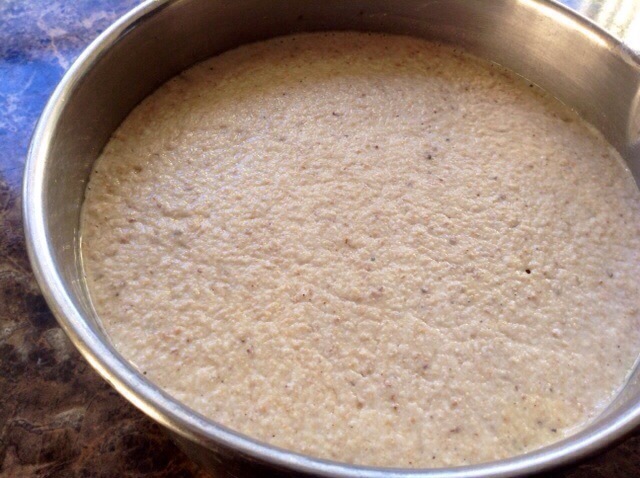 Soak I cup udad dal, 2 cups dalia and 1 cup rice along with a tsp of methi dana overnight. 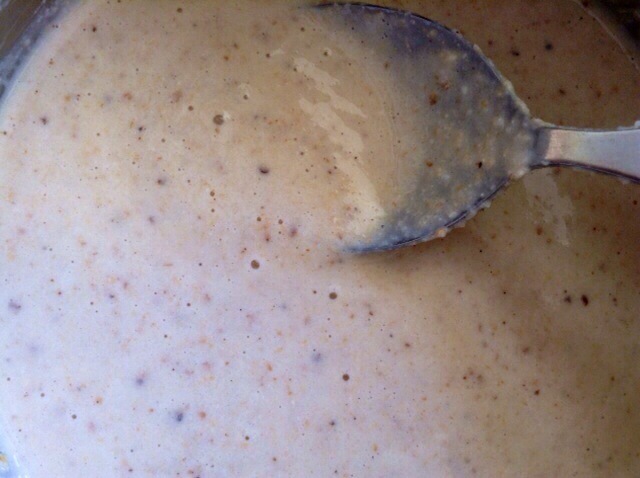 Stir the batter, add water if needed to make a spreadable batter. adjust salt if needed. 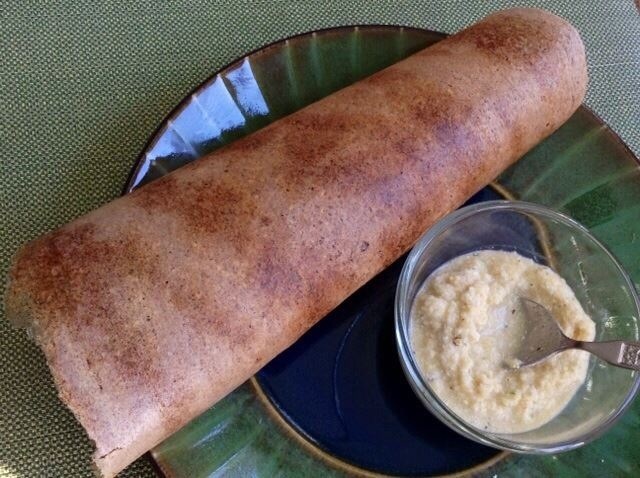 Roll and serve hot with fresh coconut chutney! What type of rice did you use? 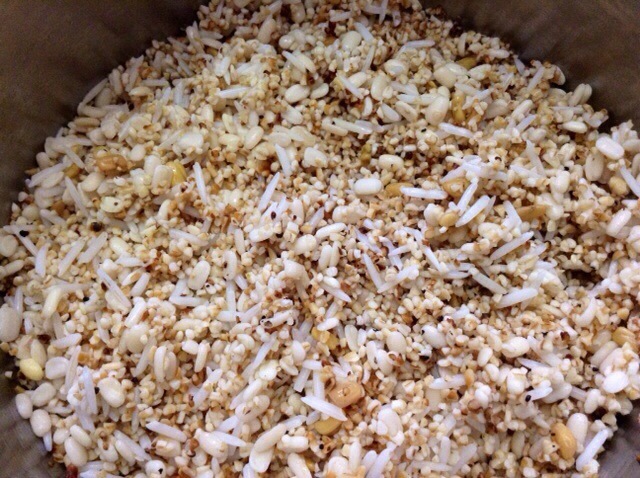 Long grain like basmati, short grain like poni/sona masuri, or parboiled? 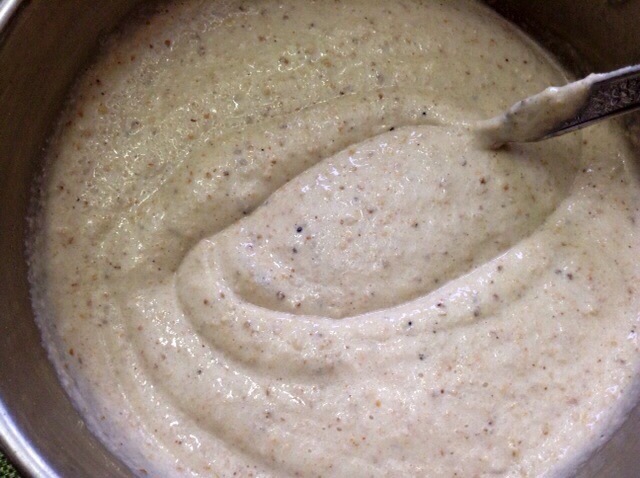 Should we add salt before keeping it for fermentation. Will this be better. 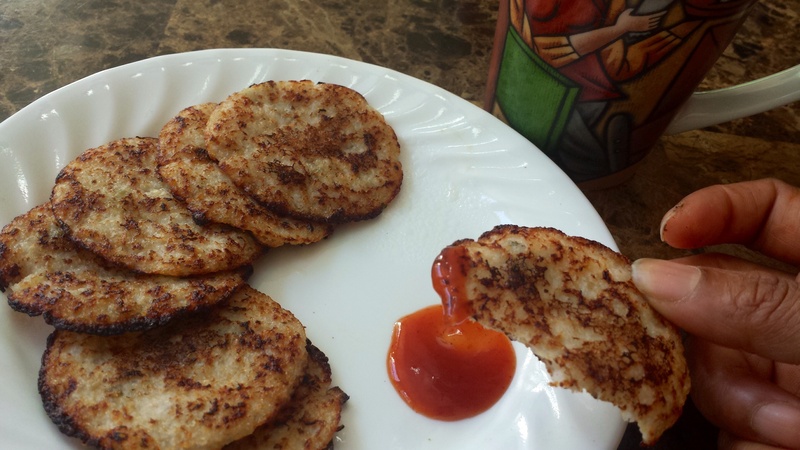 This recipe calls for cracked wheat! 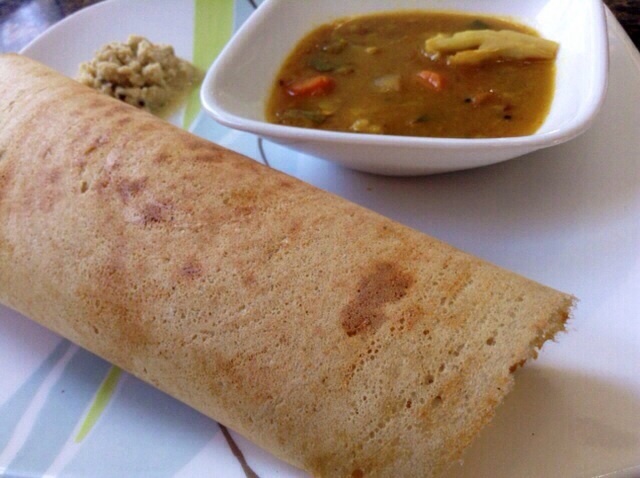 Daliya on the other hand is roasted Chana dal. 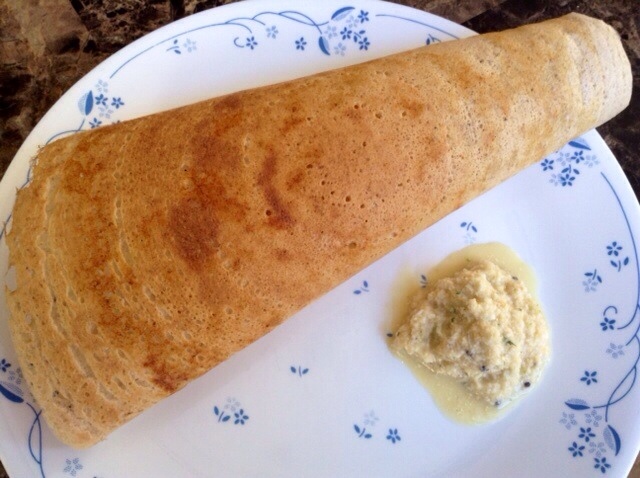 Which grinder did you use for wet grinding( idly/dosa/chutney)? 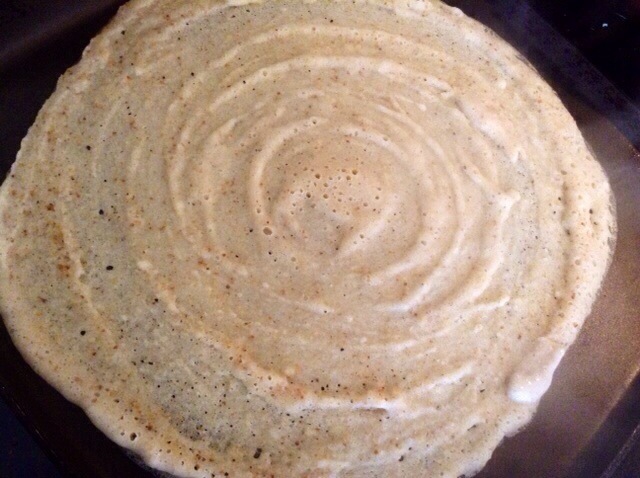 I am new to US and wanted to purchase so that i can try the new dosa recipe which you have shared. I use Ninja. You can find details on my ‘Products I use’ page on my blog. Hi! 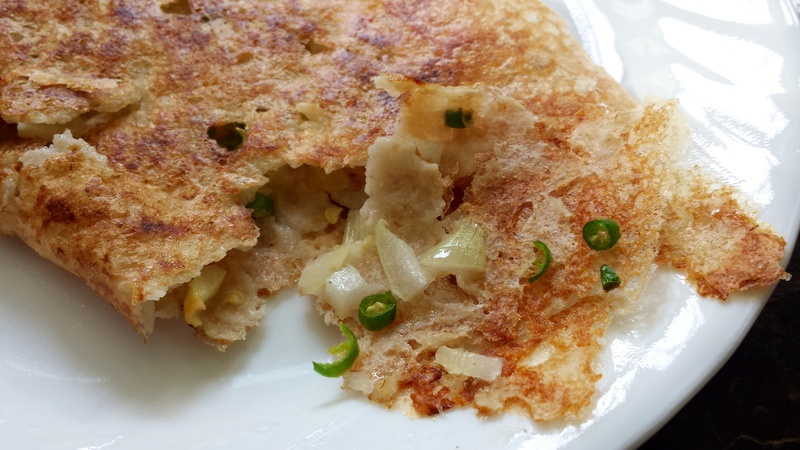 How do I use roasted chana dal as daliya? Should I just dry roast some chana dal and soak it? 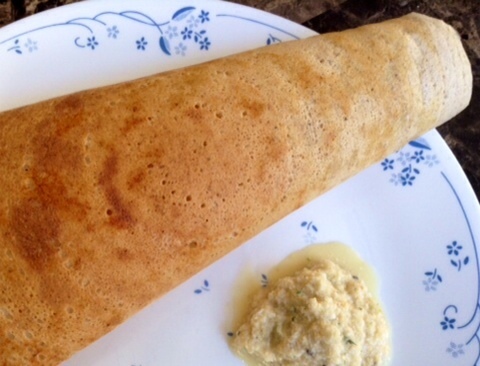 Can I use wheat daliya for this recipe?